I see more than pilot error here. The main rotor turns in the opposite direction in French helos (when compared to US helos). One effect is that pedal inputs (for tail rotor anti-torque) are also opposite. 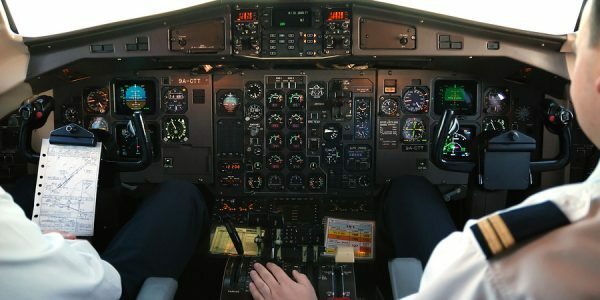 In a difficult situation, pilots revert to muscle memory. Here, proper control inputs for a US helo would exacerbate loss of control in this French helo. 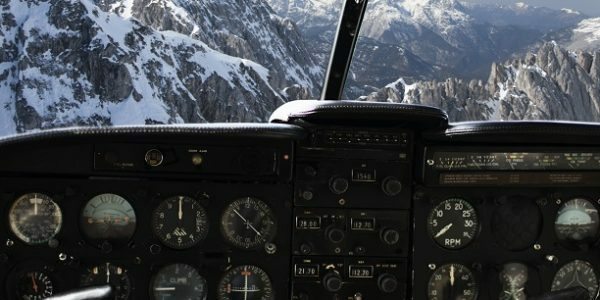 Opposite/incorrect pedal input is a recurring problem and has been a casual factor in multiple helicopter crashes. 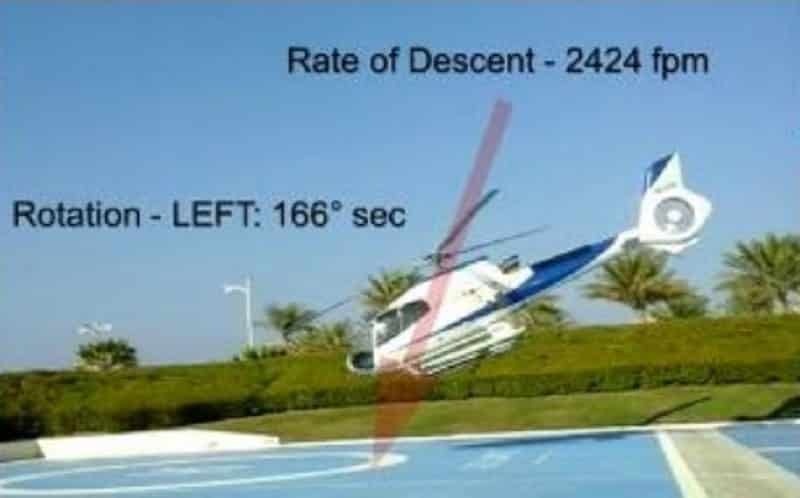 Intentional entry into a continuous left hand pedal turn, which rapidly increased the rotation rate of the Aircraft leading to an unstable condition developing outside of the Pilot’s ability to respond, resulting in a loss of control in-flight (LOC-I) and impact with the heliport. Spatial disorientation resulting from the rapid onset of the yaw/high speed rotation combined with the effects of the rotational inertia forcing the Pilot and HLO forward. 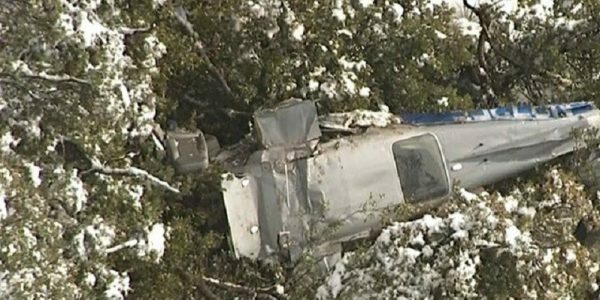 The Pilot’s inability to determine the cause of the induced turn rate and apply the corrective actions necessary to return to a stable, steady state condition. The collective was lowered resulting in an uncontrolled descent onto the heliport. Unforced skills based errors by the handling Pilot. Poor Pilot judgment of the Aircraft handling requirements for the intended manoeuvre. The acceleration of the inertia reel due to the rotational inertia acting on the Pilot and HLO of the Aircraft during the initial phase of the takeoff was insufficient to activate the 1.5 g locking mechanism. This subsequently allowed their upper torso to be propelled forward due to the high rotational inertia generated by the excessive yaw manoeuvre. No requirement for a flight data monitoring system which can detect safety occurrence and trends when monitored effectively.